We complete hundreds of Hammersmith removals every day, and we know how stressful your next one can be. That’s why we make every effort possible to put you at ease, whatever service you choose. We’ll always do that little bit extra so that you know your precious home is in safe hands. We have a large number of removals options to suit you, and each one offers the very best value for money. As the top Hammersmith removals company, we’re proud to offer you a full end-to-end removals service. This means we’ll plan, pack and seal your belongings with the utmost care, and deliver them safely to your new home with no fuss or bother. Once the move has been made, we’ll unpack everything into the specified rooms, so that you don’t have to lift a finger. It’ll be just as if you’d been living there for years. You’ll be safe in the hands of our highly trained removals personnel, who will look after your every need, and are always willing to go that extra mile to get the job done well. 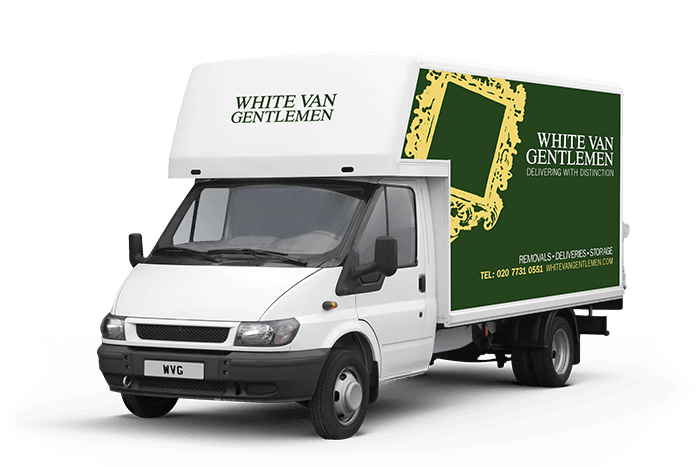 We’re dedicated to making your Hammersmith removals run as smoothly as possible. Just call our removals quote line for a free, no obligation quote from one of our specialist Hammersmith removals teams on 0207 731 0551. Alternatively, just use our quick enquiry service, and we’ll get right back to you whenever you want.